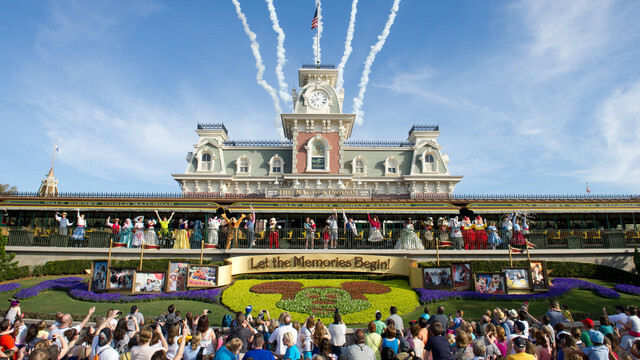 You can anticipate the crowd levels throughout the month of June to be moderate to high as many families enjoy a summer vacation to the most magical place on earth. Unlike Spring Break or Christmas, summer travelers are spread out over a three month time frame making this a much more manageable time of year to visit. 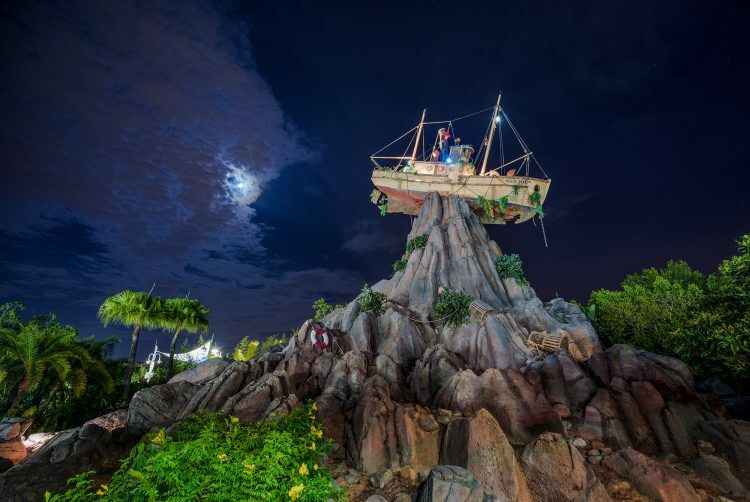 On Thursday and Saturday evenings beginning June 21, Disney will be throwing a glowing pool party at Disney’s Typhoon Lagoon. For more information or to purchase tickets, please click here. 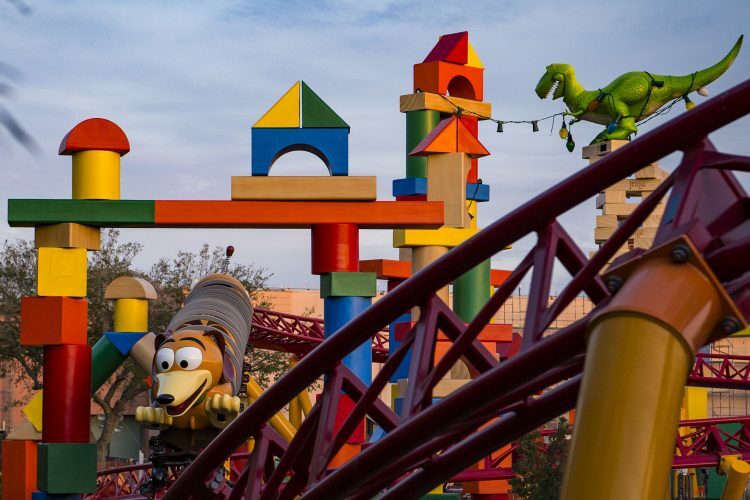 On June 30, get ready for the long awaited opening of Toy Story Land in Disney’s Hollywood Studios. 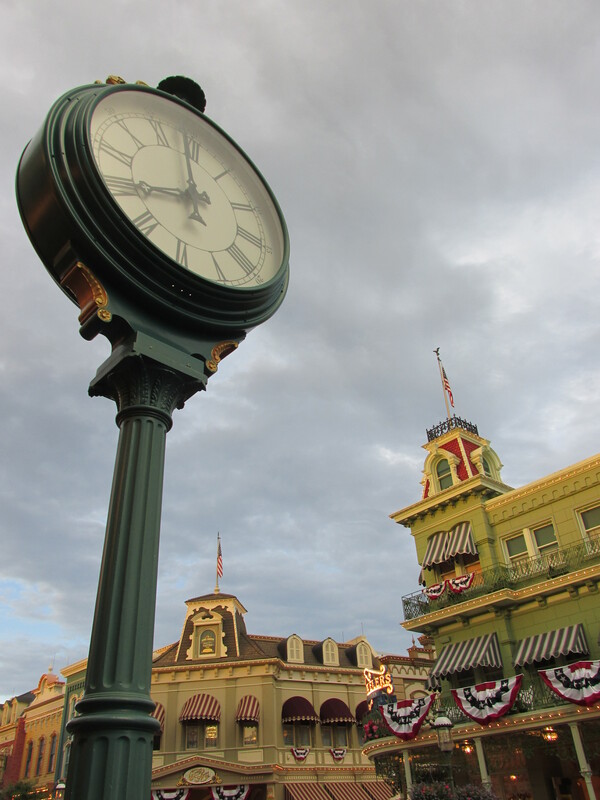 For more information about this new area of the park, please click here. Need more help planning? 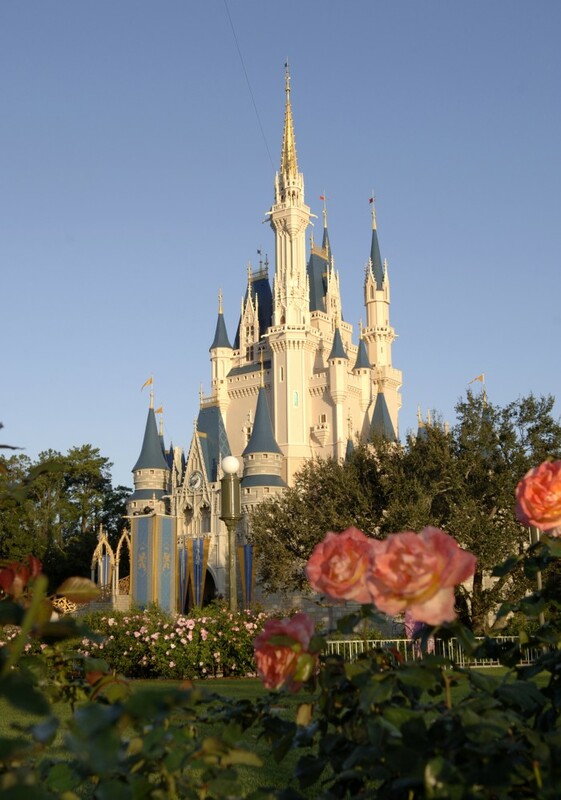 Please check out my new book 501 Ways to Make the Most of Your Walt Disney World Vacation, for hundreds of insider tips and secrets for having the most magical Disney World vacation possible!